The front side of the Open­Shoe printed cir­cuit board assembly. 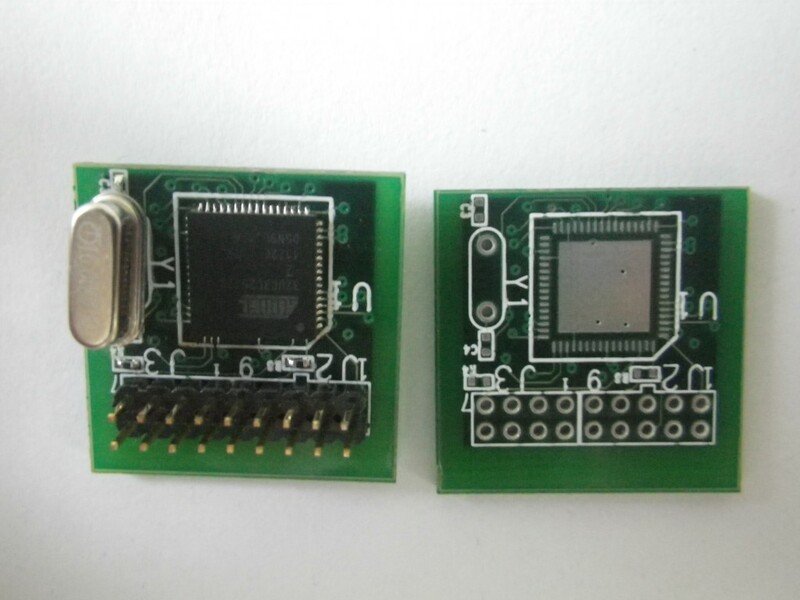 Any stan­dard PCB print­ing ser­vice should be able to accept the pro­duc­tion files. 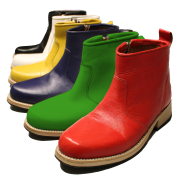 Open­Shoe is an open source project for cre­at­ing an embed­ded foot-mounted INS implementation.